MySignals has been awarded with one of Tad Awards with MySignals as the most innovative project of the year. The Awards Gala took place at Telefónica Foundation in Madrid on 15 December evening. 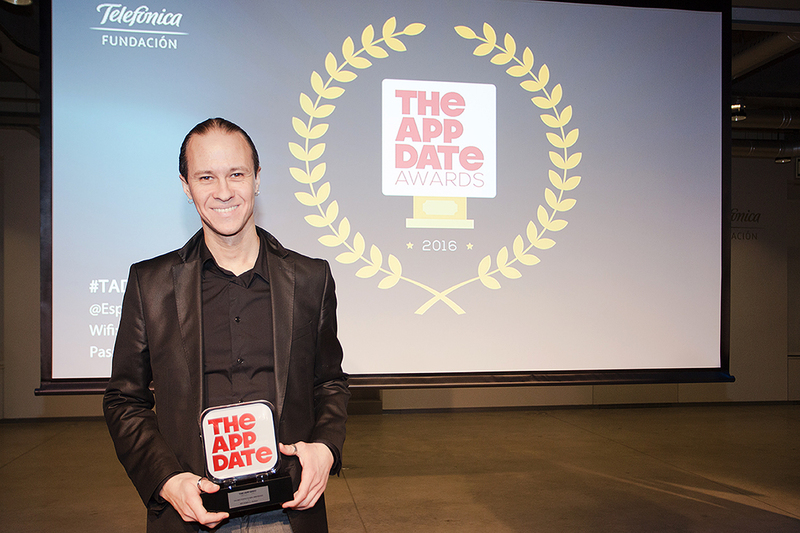 The awards have been organized by The App Date, one the most important Spanish application platforms. Libelium CTO, David Gascón, received Innovation Project prize from Antonio González, director of Madrid Impact Hub. He showed his gratitude for the recognition and reminded the aim of MySignals: “We want to improve the future of health services with MySignals to cover one of the main challenges of the century: enhancing the universal accessibility to a healthcare system for more than 2 billion people worldwide“. David Gascón presented the main features of the revolutionary eHealth platform: it includes the key parameters that are usually measured in a hospital monitoring room with 15 different sensors, fits in a small suitcase and costs one hundred times lower than an Emergency Observation Unit. The App Date celebrated the seventh edition of Tad Awards Gala with the aim to recognize some of the most important technological achievements. The organization also gave another awards: Hear here as the best Spanish app, Virtual Reality prize was for Radio Television Spanish (RTVE) Lab and also Tad People for David Hernández, videogamist artist at usTWO. More information at: MySignals Technical Guide. 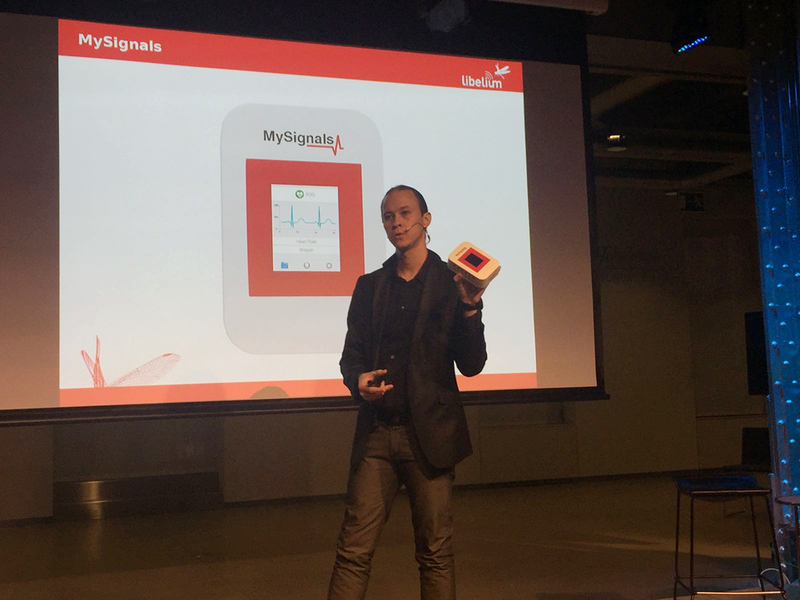 Buy the Libelium MySignals Kit at The IoT Marketplace!